Asianovela Channel, the ultimate fanbayan on free TV on TVplus, serves up doses of fun and love this April as it airs “Because This Is My First Life,” a romcom series about what we do when faced with career and love choices. Nam Se-hee and Yoon Ji-ho are forced to resolve their immense differences and live under one roof for professional and personal reasons. 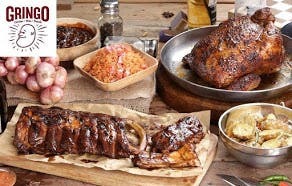 Will they be able to make ends meet and be more than just “housemates”? The series, which will be shown first on Asianovela Channel, is starred by singer-model Lee Min-ki and premiere South Korean actress Jung So-min. The hit series was recently released this 2017 in South Korea. 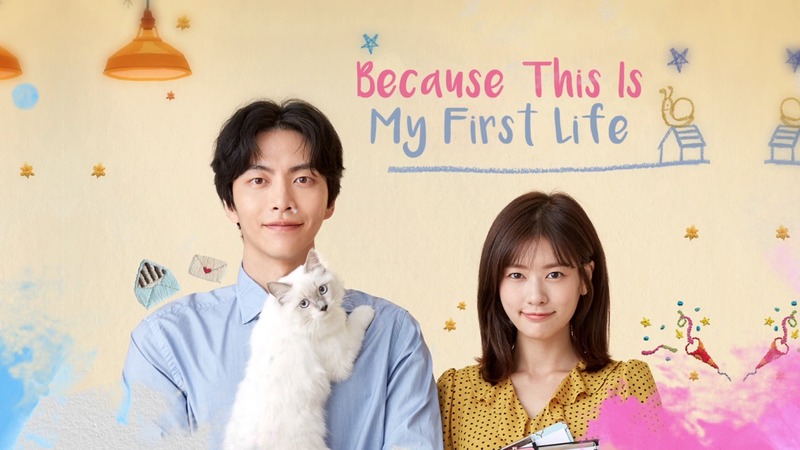 “Because This Is My First Life” enjoyed instant success for its authentic depiction of real life, coupled with the main characters’ chemistry. “Because This Is My First Life” airs on weekdays (9:00 AM). It also has replays in the afternoon (2:00 PM) and in the evening (7:00 PM). 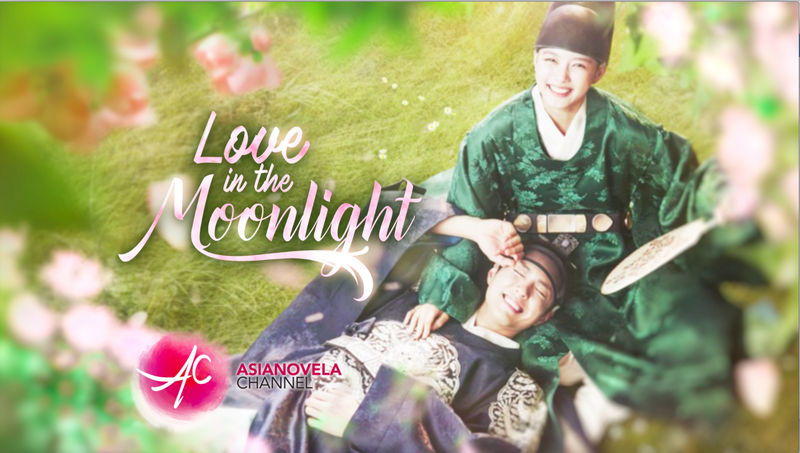 Meanwhile, Asianovela Channel welcomes back South Korean superstar Park Bo Gum in “Love in the Moonlight” which airs on weekdays (10:00 AM). It has replays every afternoon (3:00 PM), and in the evening (12:00 midnight). It will also be replayed on the weekend of April 20 and 21 (9:00 AM and 11:00 AM). “Love in the Moonlight’s” return coincides with the Asianovela Channel’s very first Asian Tour fan meeting with the Korean superstar Park Bo Gum at the Mall of Asia Arena on April 27. Other programs that will surely entertain TVplus viewers are Koreanovela hits that are full of romance and fantasy, including the “Sensory Couple,” (airing on weekdays at 5:00 AM, 5:00 PM, 10:00 PM, and replays on April 20 and 21 at 7:00 AM), and the action-packed “The K2,” (airing weekdays at 6:00 AM and 6:00 PM, with replays on April 13 and 14 at 5:00 AM) and the fantaserye “Legend of the Blue Sea,” (airing weekdays at 8:00 AM, 1:00 PM and 9:00 PM, with replays on April 13 and 14 at 1:00 PM). The Asianovela Channel of ABS-CBN TVplus contonues to show Koreanovela favorites “Uncontrollably Fond,” “Tomorrow with You,” “The King is in love,” “Orange Marmalade,” “What’s Wrong with Secretary Kim?, and “That Man Oh Soo” this April. For more details on the ultimate fanbayan on free TV, visit the Asianovela Channel on Facebook (fb.com/AsianovelaChannel) to watch “Because This Is My First Life” and other Asianovela shows. For updates, follow @abscbnpr on Facebook, Twitter, and Instagram or go to www.abs-cbn.com/newsroom.